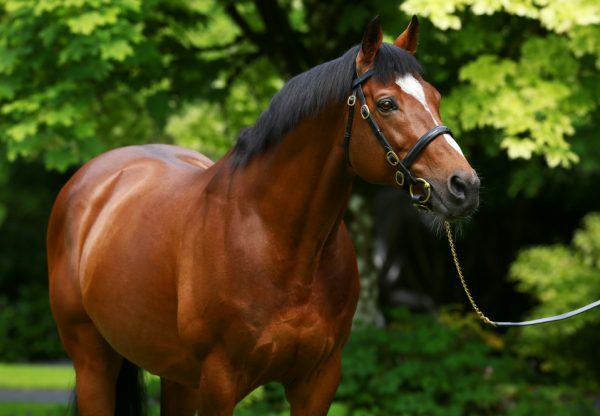 Idaho (3c Galileo-Hveger, by Danehill) is a hot favourite for next month’s G1 St Leger after running out a comprehensive winner of the G2 Great Voltigeur Stakes at York on Wednesday. 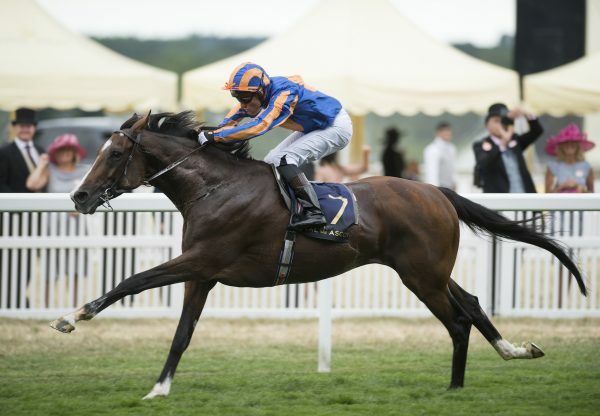 The Galileo colt is 6/4 market leader to win the Doncaster Classic after coming home a length and three-quarters clear of stablemate Housesofparliament (3c Galileo-Sharp Lisa, by Dixieland Band) to head up a 1-2 for Galileo. 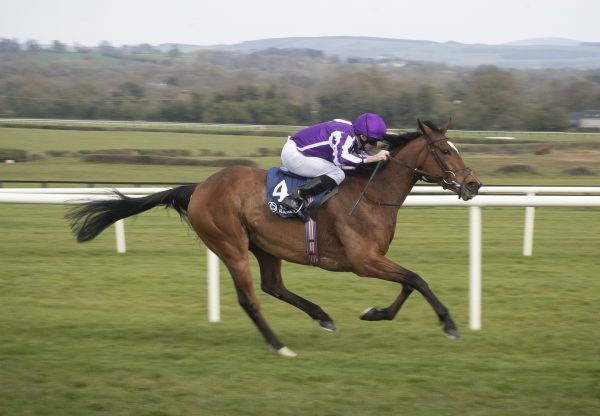 The winner is a full-brother to international multiple G1 winner Highland Reel and victorious trainer Aidan O’Brien was delighted with the result. 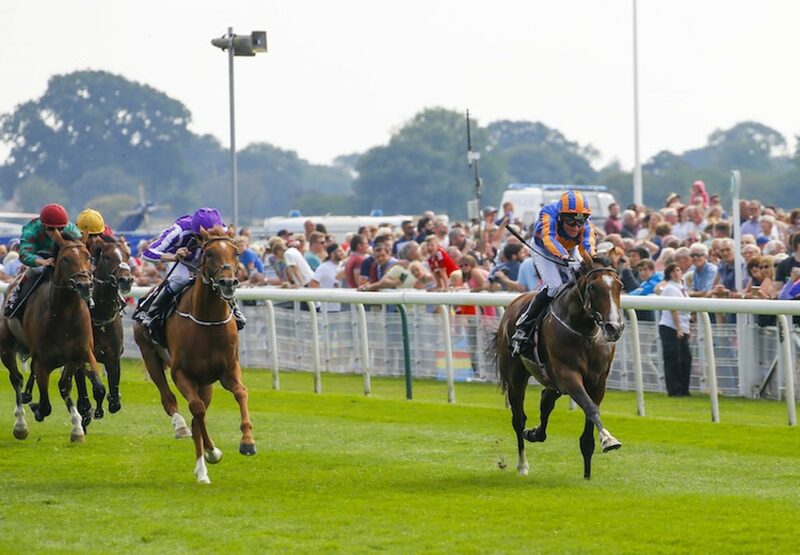 “We had our eye on the Leger and this race came at a lovely time. Obviously Housesofparliament stays very well and he would be happy in the Leger. It seems the logical race for both of them,” said O’Brien. "We're very happy with him. He travelled really well. 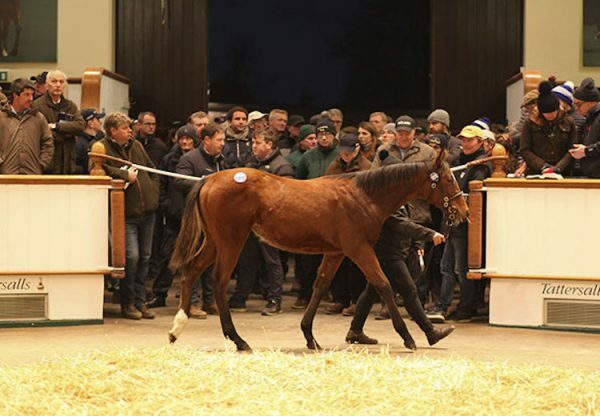 Idaho is owned by Michael Tabor, Mrs John Magnier and Derrick Smith.